New Moon Solar Eclipse Healing Session in February 2017. Three months and 7 distant group healing sessions later – let’s do a little review! Some of you have participated in several of the sessions and some of you once or twice. Today I want to invite you to do a little review of the changes that has occurred in your life since the healing session(s). Look back at the first session we had on November 15: “Open your heart and surrender“. The focus was on surrendering and opening your heart to what Life has for you. Is there less fear in your life and more trust when it comes to following what Life wants? 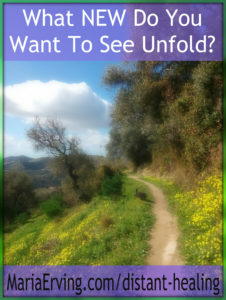 Has your heart opened and become more available for the natural flow of how your life unfolds? Next session was on November 29 and it was called “Release your mind – Be Here Now”. The focus was on helping you increase your present moment awareness and releasing you from the never-ending mind chatter. I’ve heard from some of you about this particular session (it was powerful, wasn’t it?) and you have had really good results from it. Look at your life after this particular session if you were one of the people who participated. Has your mind become more still and quiet? Have you been able to see more clearly how the ego voice talks in your head? And have you noticed that it has become easier to stay present in the Now rather than going with the false self’s voice every time it screams for you attention? This session was on the last full moon of the year so the focus was on being done with the old and making yourself ready for new beginnings and breakthroughs in your life. What kind of progress have you experienced since then? What was left behind and what new has unfolded for you? Did you let go of a habit, addiction, or relationship or something else that was destructive and unhealthy? Have you made some positive diet changes perhaps, or maybe you’ve started doing Yoga or exercising? How has things developed since you let it go of the old and embraced the new? What new stuff has been shown to you? What new things have you began since this healing session? What breakthroughs have you had? Next session after this one was on December 29 and it was called “Embracing Uncertainty In 2017 With Poise”. This was an interesting one, wasn’t it? If you participated in this session, have you noticed yourself carrying yourself better and seeing yourself in a brighter light thus far in 2017? Are you now holding yourself in a more confident and self-assured manner as you ventured into the new year? Notice how you’ve changed since the time around new years eve. Do you feel more confident and poised now compared to the end of the year of 2016? Then on January 12th I conducted the healing session called “Darkness out and Light in: Drug addiction healing support“. This one was special to me because in January it was 15 years ago since I went to rehab and became free from my drug-addiction. I hope that a new door opened for you if you participated in this session and that it ushered you towards a life where the Light of your being could take over more and more. It’s not an easy process and can take years as it did for me to get completely healed, but my wish for you is that the new path forward opened up for you with this healing session and that you took the step to go in that direction. Next up was the healing session on January 28th called “Clearing Mental Fogginess”. This was at the new moon and the focus was on clearing up mental fog (“brain fog”) and fuzzy, confused thinking. How did this session help you when it comes to being more clearheaded and focused? And how about your intuition? Have you experienced it becoming stronger and are you able to hear it more clearly now? Most importantly of course if to follow your intuition once you do hear it, so how has that been? What new things have you been guided towards and have you followed through on them? What did you decide to do with the new information you received from your inner guidance? As you see, there’s a thread going on here, and it kind of highlights what my healing work is about. It’s not about ‘healing’ you, because there’s nothing wrong with you. It’s more about clearing away that which is not supporting you and about infusing you with new, empowering energy. 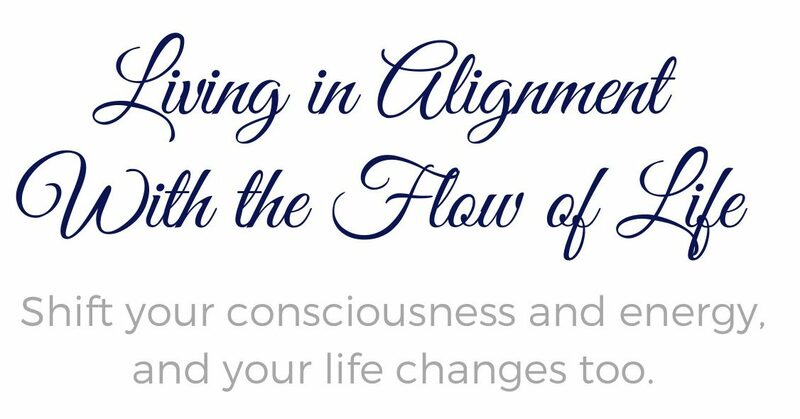 Clearing up the old, stagnant and toxic energy and at the same time filling you up with new, invigorating energy that empowers you and helps you move forward and upward in your life. Then we have the last session that was only a few days ago, on February 10 called “Spiritual Awakening Healing Support”. Since then, what changes have you noticed when it comes to getting to the next level of your awakening process? What new things, people, books, teachings, situtations, insights, inner guidance, signs, etc etc, has been shown to you that helped you get to the next phase of your spiritual awakening process? It’s a good thing to do a little review on how life has unfolded now and then and especially with healing sessions. I want you to take out the notes you wrote back then and the intentions you stated. Read through them and look at your life and how it has unfolded since the healing sessions. See where you are now and where you were back then (before the sessions), and where you want to go from here. Do that now and then join me again in my next distant group healing session that I will be conducting at the new moon solar eclipse on February 26, which is a Sunday. It will be at the exact time of the eclipse, which is at 4 PM CET/7 AM PST/10 AM EST. 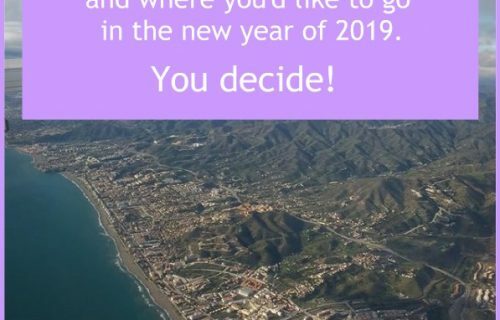 It will be about New Beginnings as it is a solar eclipse and they are very powerful when it comes to having a clear intention about where you’d like to go from here. The New Moon Solar Eclipse Healing Session is going to be held on the exact time of the eclipse on February 26th. What is your intention for the next 6 months of your life? (Between now and the full moon lunar eclipse in August 2017, as full moon lunar eclipses are about completions and endings). What would you like to see happen in your life? Bring it to this healing session (intend it) and use the healing energy to propel you forward towards something that empowers you and makes you feel more alive and happy! Join in on my next healing session that is held on the same day and time as the first of only two solar eclipses that occur in the year of 2017. Click on image to get redirected.